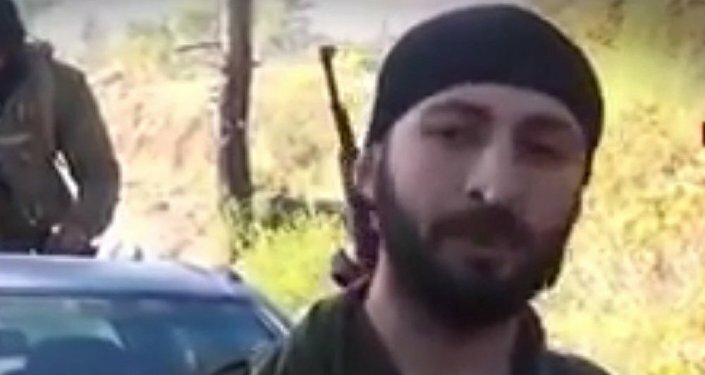 The Turkish prosecutor’s office has not charged the suspected killer of a Russian pilot of the Su-24 fighter jet downed by Turkey over Syrian airspace, Celik's lawyer Murat Ustundag said Monday. "The prosecutors refused to charge [Alparslan] Celik with killing of the Russian pilot, having studied evidence presented in the case and declared it insubstantial. The issue of charging him with illegal possession and storage of weapons is being resolved now. Celik is still in custody," the lawyer told RIA Novosti. 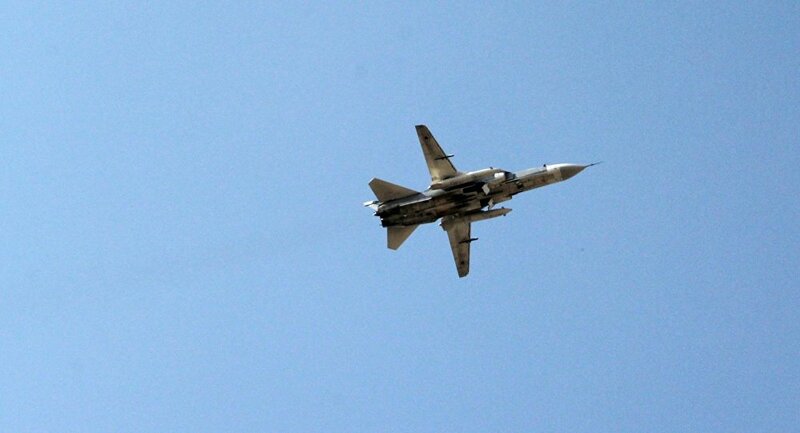 The Russian Su-24 combat plane was shot down by a Turkish F-16 fighter jet over Syria on November 24, 2015, and fell 2.5 miles from the Turkish border. The crew of the plane ejected and one of the pilots, Oleg Peshkov, was killed by fire from the ground, while the second pilot survived and was later rescued. Celik was arrested alongside 13 others in the Turkish city of Izmir in early April on charges of illegal gun possession. The suspect previously said that he had not shot at Peshkov but had accepted the responsibility for the killing as a commander of a militant group. Celik insisted he had repeatedly ordered his men to take the Russian pilot prisoner, and not to shoot at him.